Everyone is welcome to experience this campus and community gathering where indigenous peoples of the West share their songs, dances, drums, arts, crafts, foods and more. 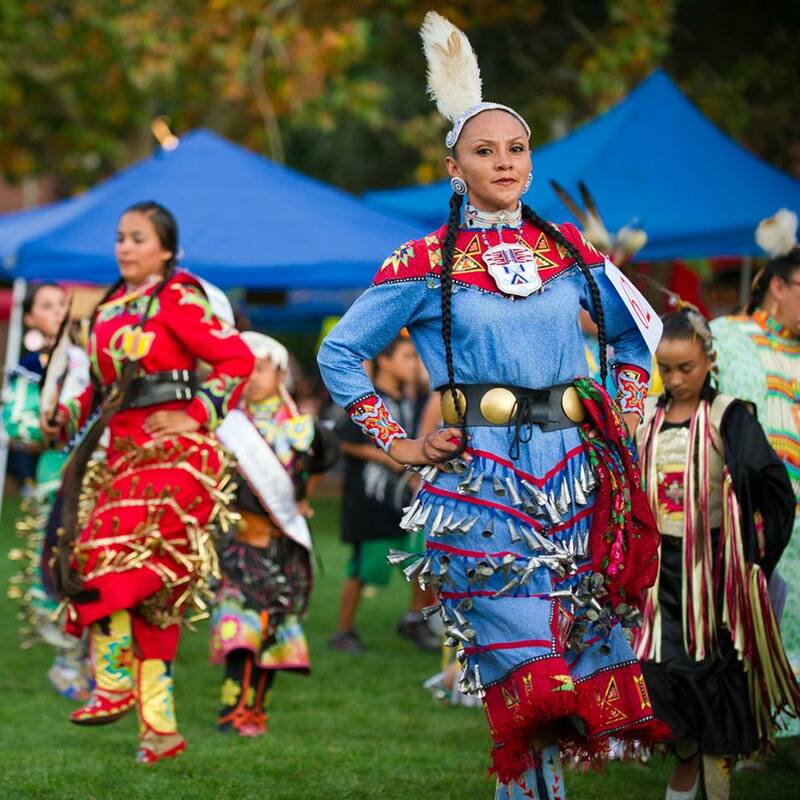 The University of the Pacific El Centro (formally known as Latinx Community Outreach Office) and the Stockton Pow Wow Committee are proud to host the 38th Annual Stockton Pow Wow event. Come and enjoy the rich cultures of our nation's native peoples!